All Your Investigation Needs In One Place. Professional, Experienced, Affordable. 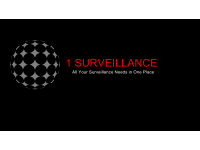 1 Surveillance is a Local, Discreet and Confidential Private Investigator service based in Preston. We operate throughout Lancashire and the Northwest. Partner and Matrimonial Investigations, Process Serving, GPS tracking, Bug Sweeps, Insurance Fraud/Personal Injury Fraud, Investigation & Surveillance, Video and Photography. 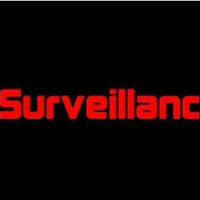 1 Surveillance offers an affordable service to suit all budgets and individual requirements. We understand every client has different needs so we create bespoke packages to suit all. Our Investigators operate 24 hours a day 7 days a week and can be available to discuss your requirements at a time that best suits your circumstances. We strive to ensure you feel comfortable and confident throughout the entire investigation process. We take you through the step by step process and analysis. All our Investigations finish with a fully detailed report with all evidence gathered. I have just recently used this companies services and would have no hesitation recommending to anyone, the service was amazing. Exceptionally fast, accurate, affordable with a superior level of competency and completely professional from start to finish.